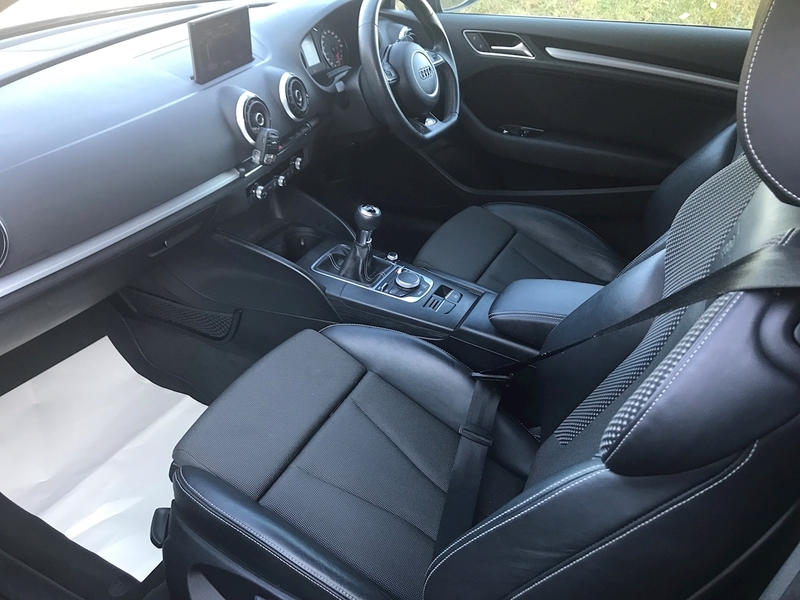 FREE 15 MONTH WARRANTY! 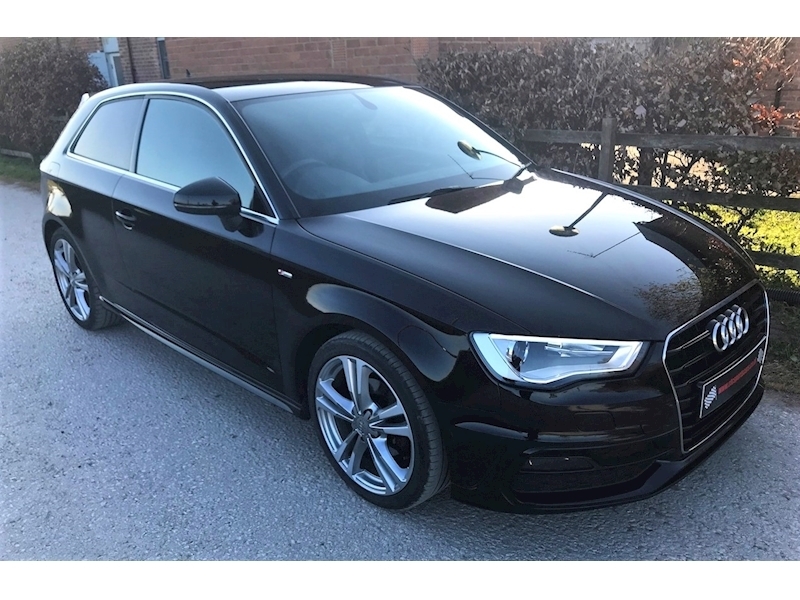 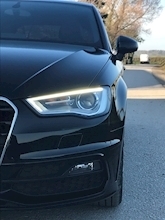 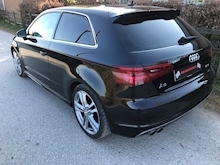 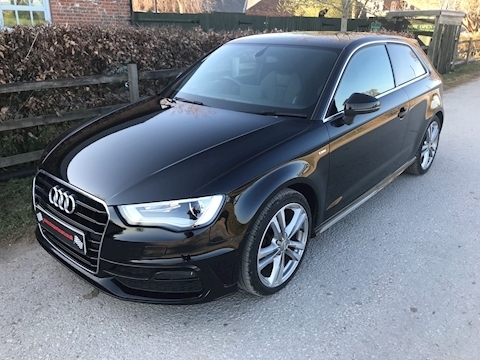 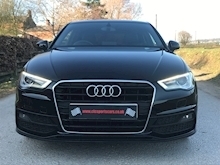 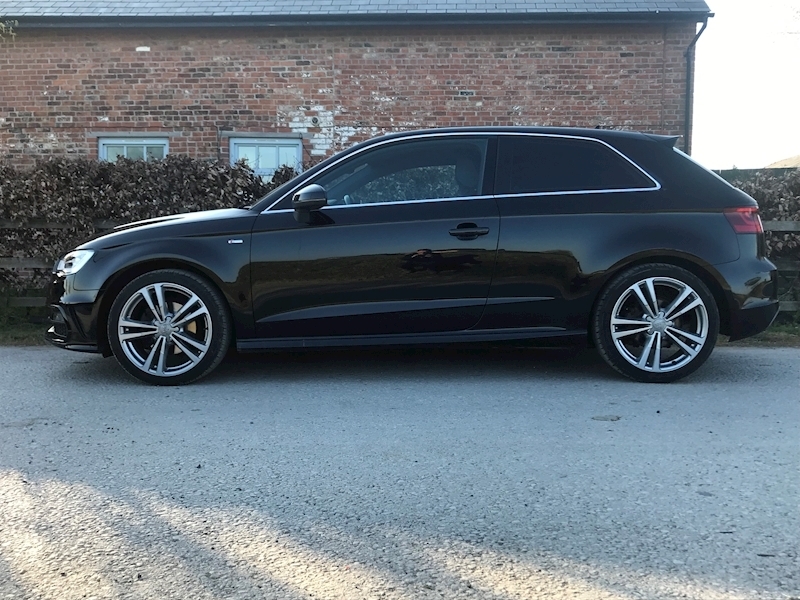 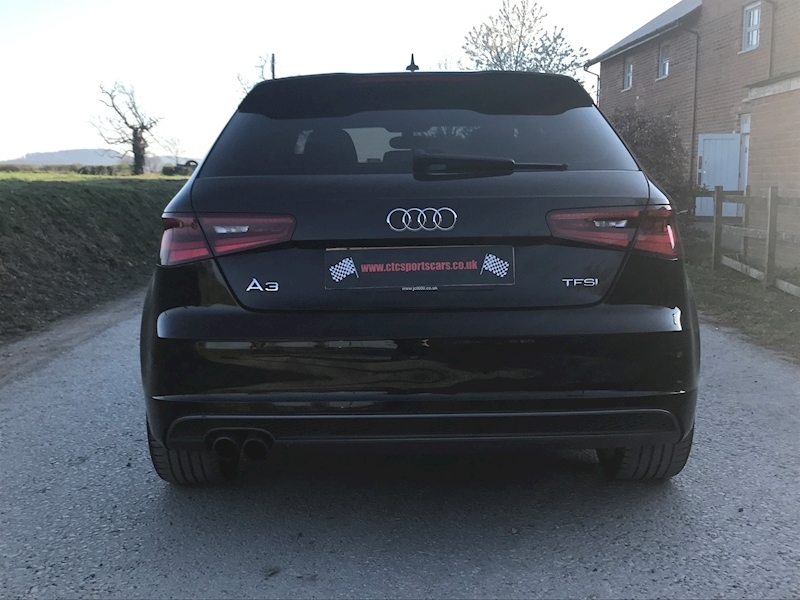 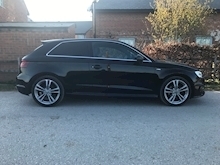 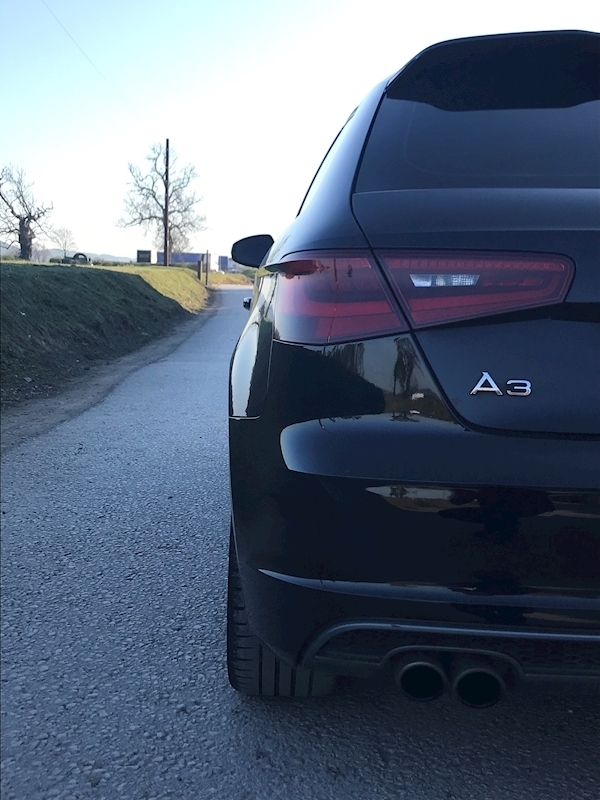 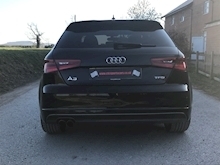 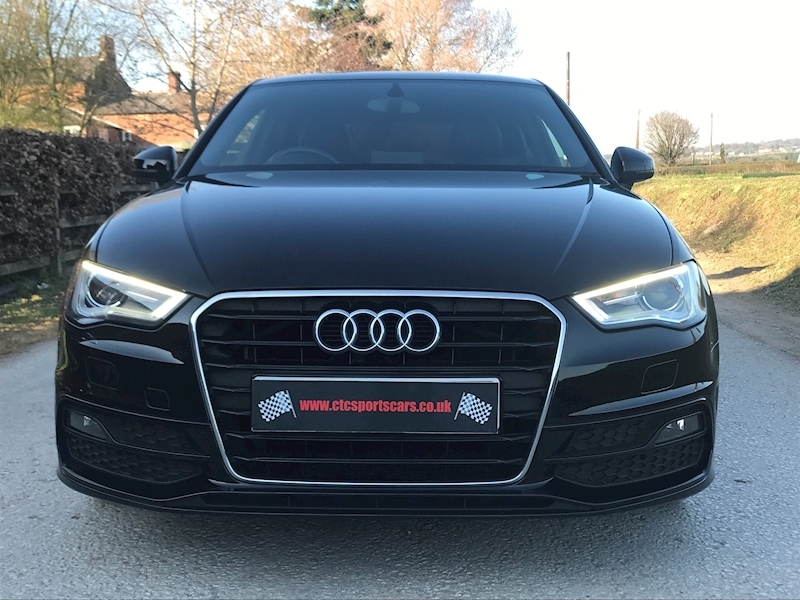 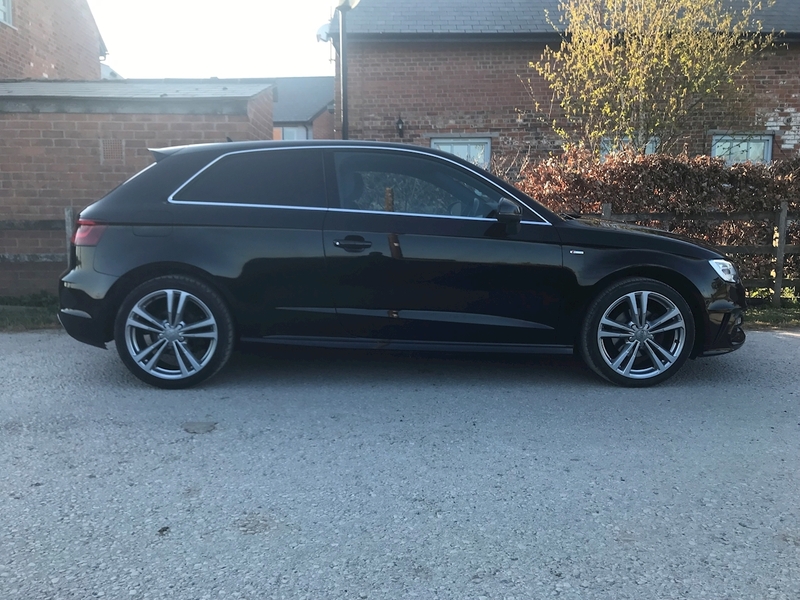 We are delighted to offer for sale this lovely, low mileage, high spec A3 S-Line finished in Brilliant Black. 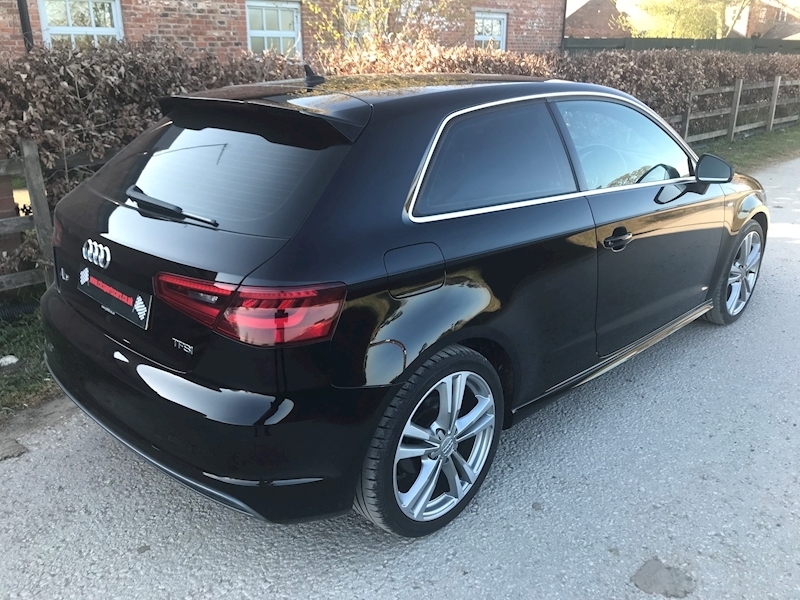 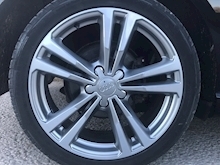 This really is a 100% standard & unmodified example that has been well looked after, is in excellent condition throughout inc unmarked alloys and it drives superbly. 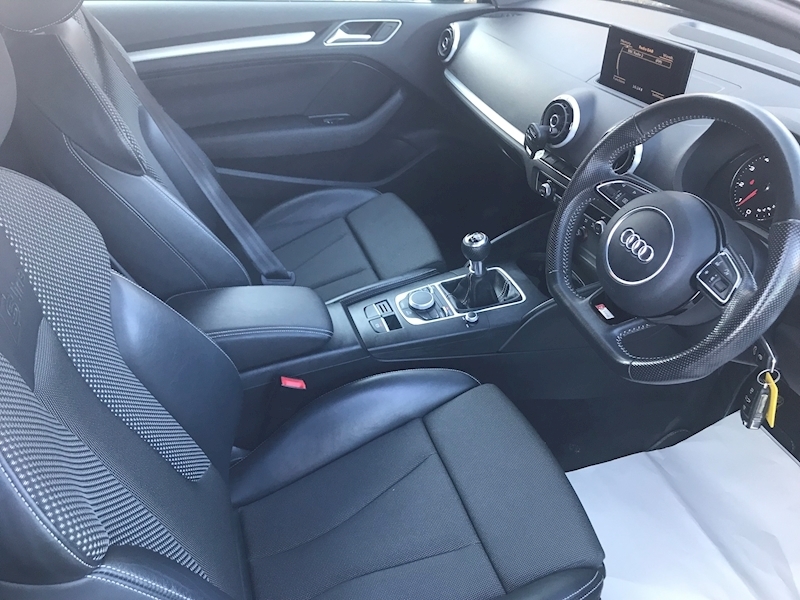 Additionally, the sporty looks combined with the high spec makes this a sought after sports hatch that looks outstanding & really does turn heads. 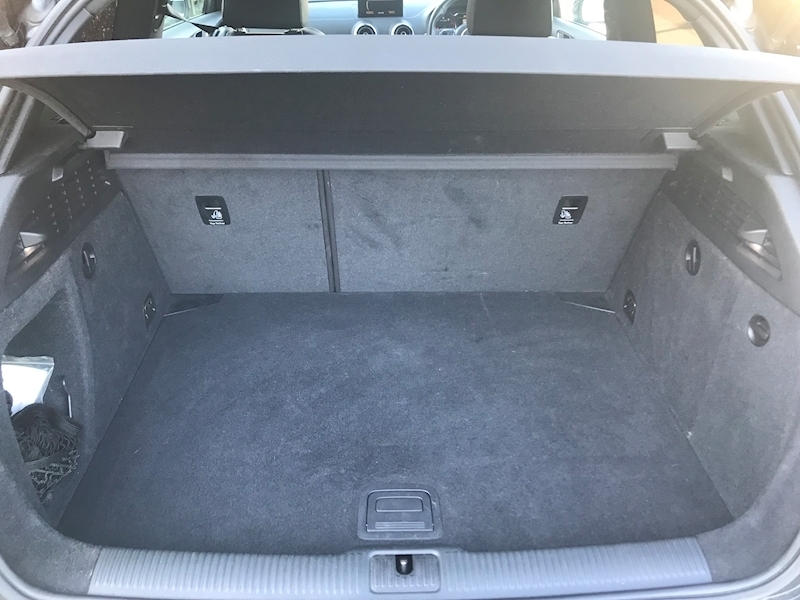 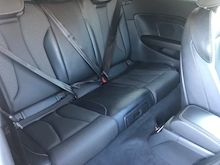 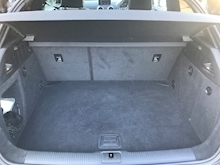 It has all documentation, complete book pack & 2 keys plus for your peace of mind the car has a complete service history, clear HPI report, 15 mth parts & labour warranty plus 12 mth MOT with no advisories. It willl sell quickly as it's 100% genuine, great spec / colour and exceptionally low mileage too so don't delay!